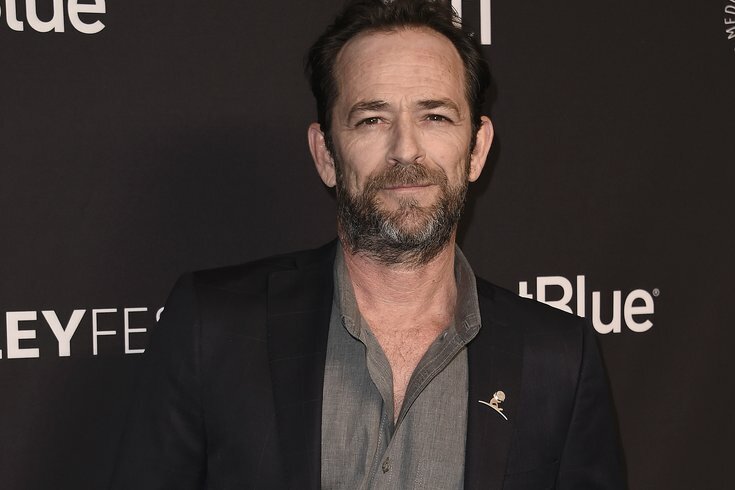 Actor Luke Perry, best known for his iconic role on "90210" died at the age of 52 on Monday. Perry suffered a massive stroke on Wednesday, Feb. 27, that left him unstable and hospitalized. Deadline reported he was surrounded by his children, fiancé Wendy Madison Bauer, ex-wife Minnie Sharp and other close family and friends when he died. "The family appreciates the outpouring of support and prayers that have been extended to Luke from around the world, and respectfully request privacy in this time of great mourning. No further details will be released at this time," the Perry family said in a statement. Perry's latest role was his character on the teen drama "Riverdale" as the main character's father, Fred Andrews. In the late '90s, Perry became a household name for his role as Dylan McKay on "Beverly Hills 90210" on FOX. The day Perry was hospitalized FOX had announced "90210" would get a reboot for a six-episode revival featuring the original cast members.